This post has been sponsored by American Greetings. All thoughts and opinions are our own. A Peek at the Fun: Dad deserves to be spoiled for Father’s Day but sometimes finding that perfect gift is hard. 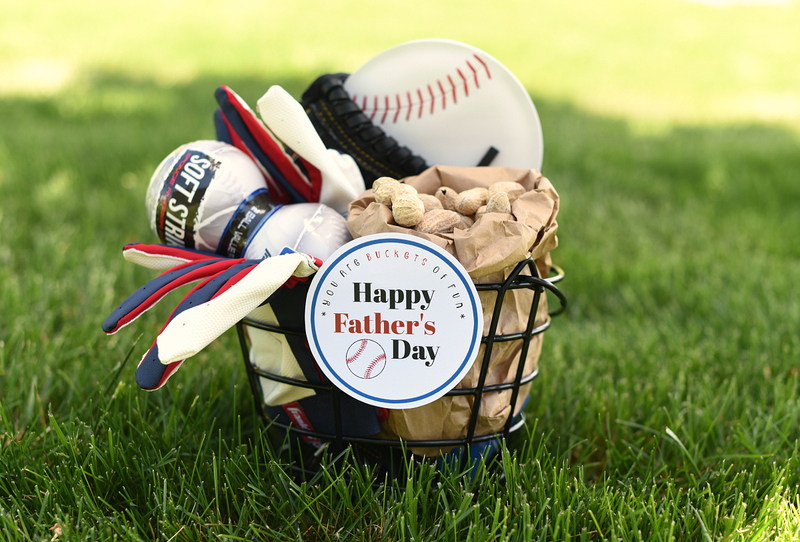 If you are looking for some creative Father’s Day gifts this year, look no further. 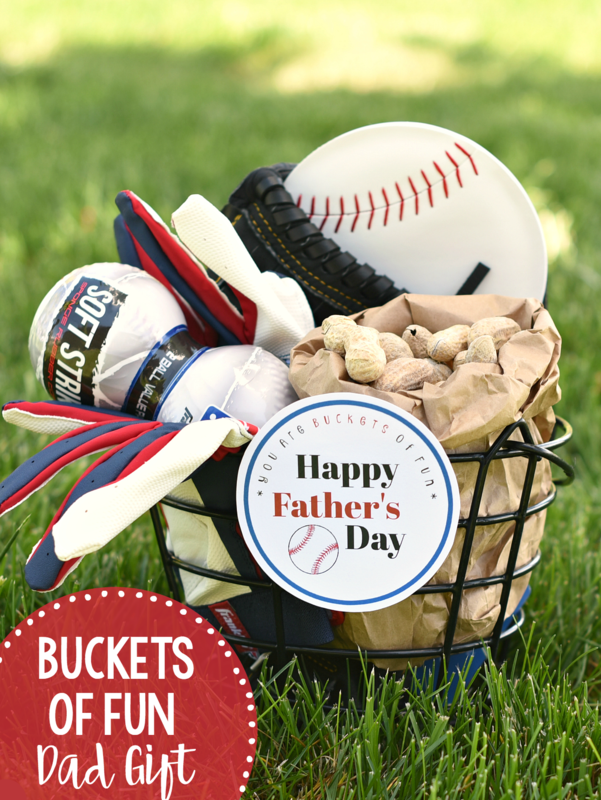 We have buckets and buckets of ideas so you can spoil dad this year! 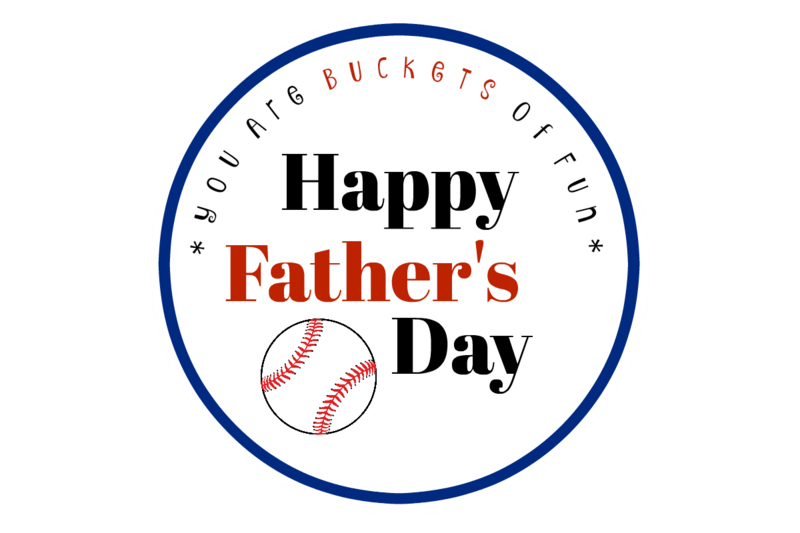 Father’s Day is such an important day because it gives us the chance to celebrate the men in our lives. So often they are the ones to get down on the floor and wrestle with the kids or throw them on their shoulders and head out for an adventure. But then they sing them to sleep, read them stories and kiss boo-boos, too. Dads, husbands, uncles, grandpas–all of them are so important to our lives and our children’s lives. That being said, finding the perfect way to show them how much they are loved is sometimes easier said than done. 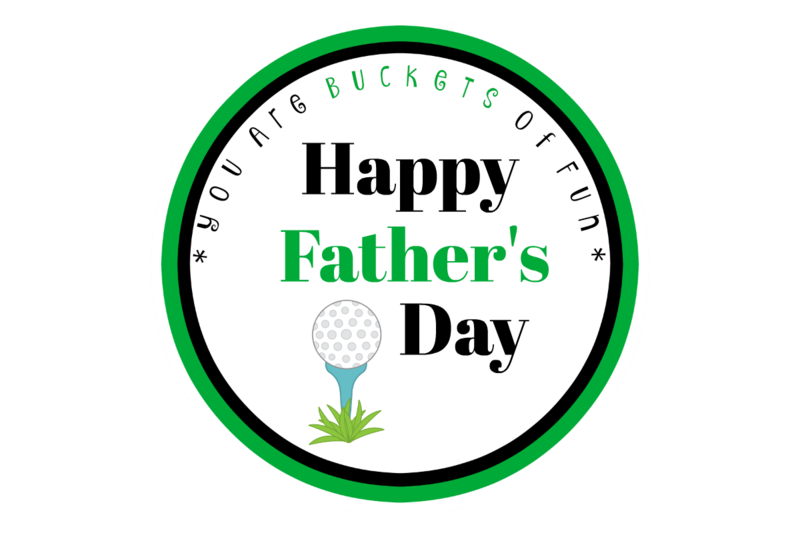 This year, give the men what they want in this creative “buckets of fun” themed Father’s Day gift. We have so many fun ideas on this one. 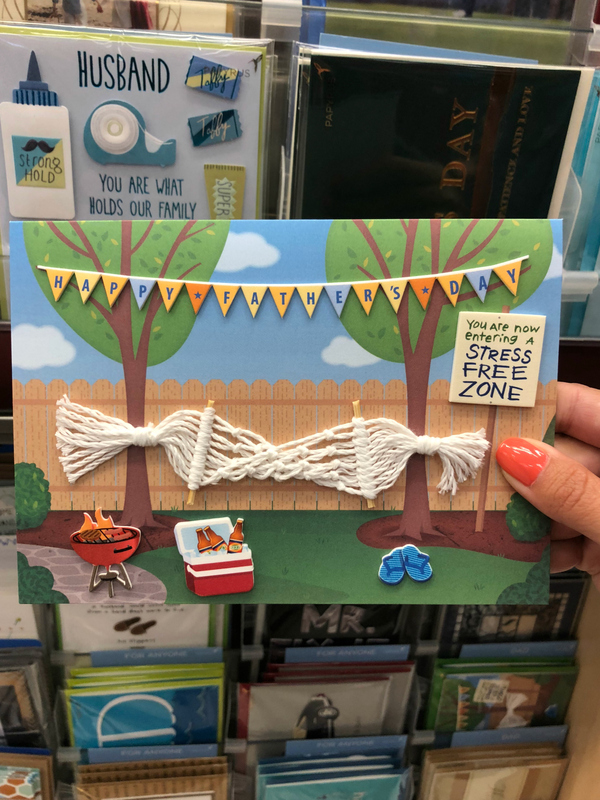 All we have to do is walk into Target (and ahem…we do that often) and our minds just explode with ideas-especially in the card section. Seriously, we love to just wander the aisles searching for ways to bring all of their fun stuff to our blog or to gifts that we are putting together for friends and family. 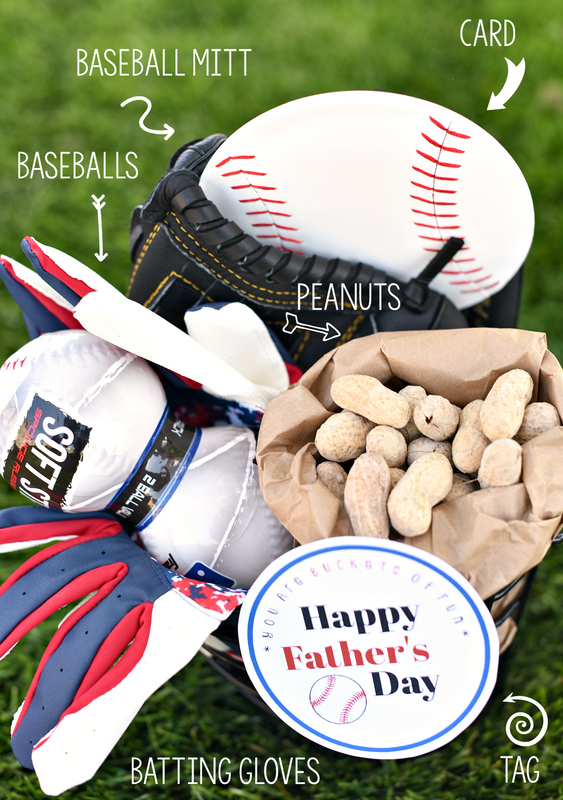 So let’s get started with all of the fun ideas for these creative Father’s Day gifts! 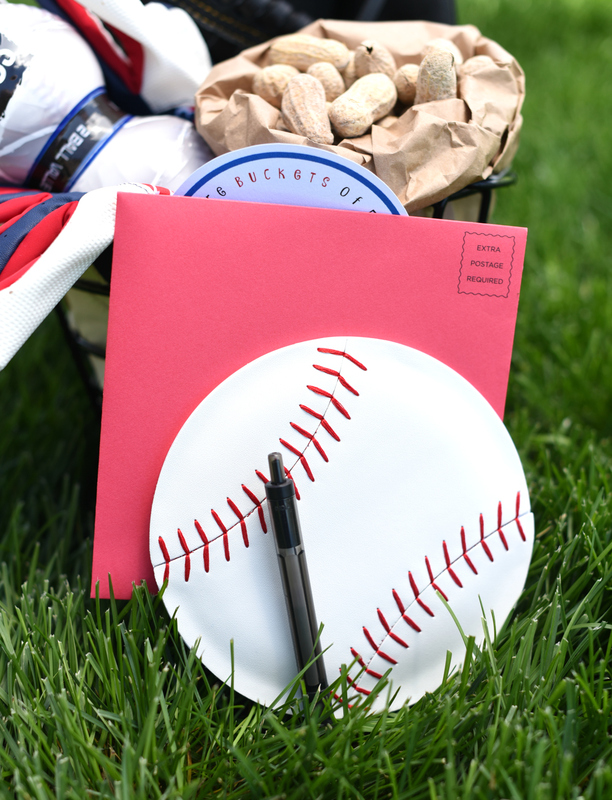 Other things you could include would be tickets to a baseball game, a drink or other treats, or any other baseball gear he needs or wants. But, do you see that card? The one sticking out of the mitt? Bet you didn’t even realize it was a card! How fun is it? 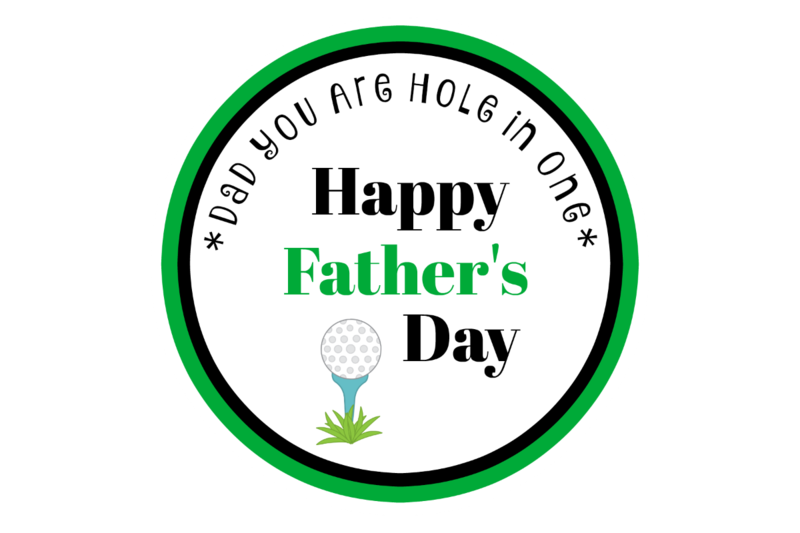 A personalized note to Dad in a fun card like this will be very meaningful to him (and makes the gift even more fun)! 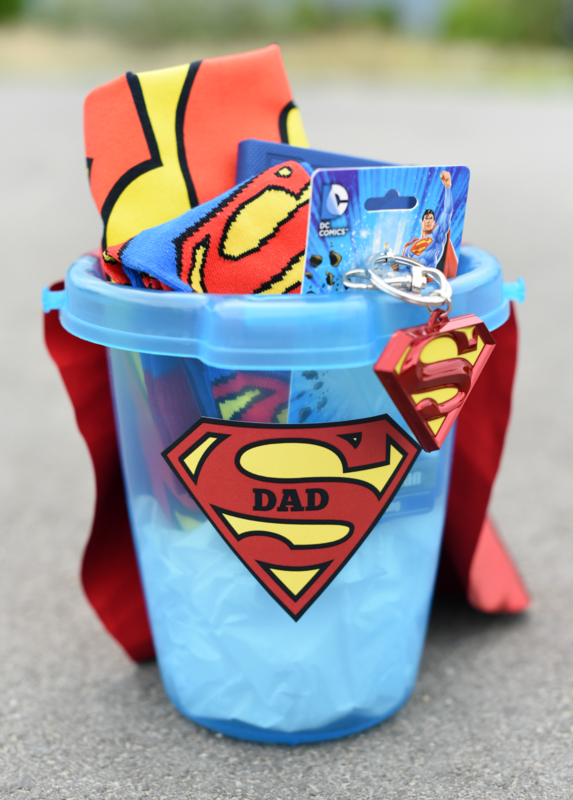 Here’s another peek at a fun gift bucket idea for Dad (or for any of the men in your life). 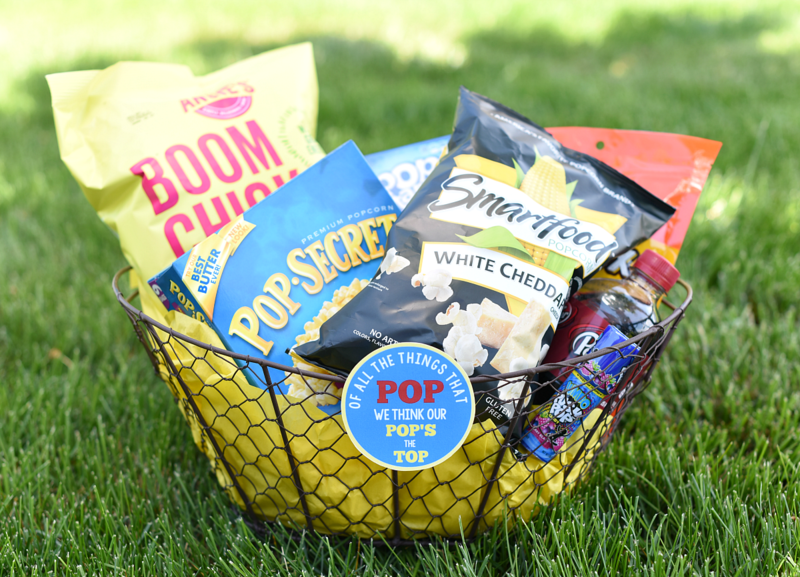 We have made things even simpler for you by providing a bunch of different options for tags to attach to your gift, all with the punny “You are Buckets of Fun” phrase on them. Just right click and save it, open in a program like Word or Pages on your computer, then size how you want, and print. 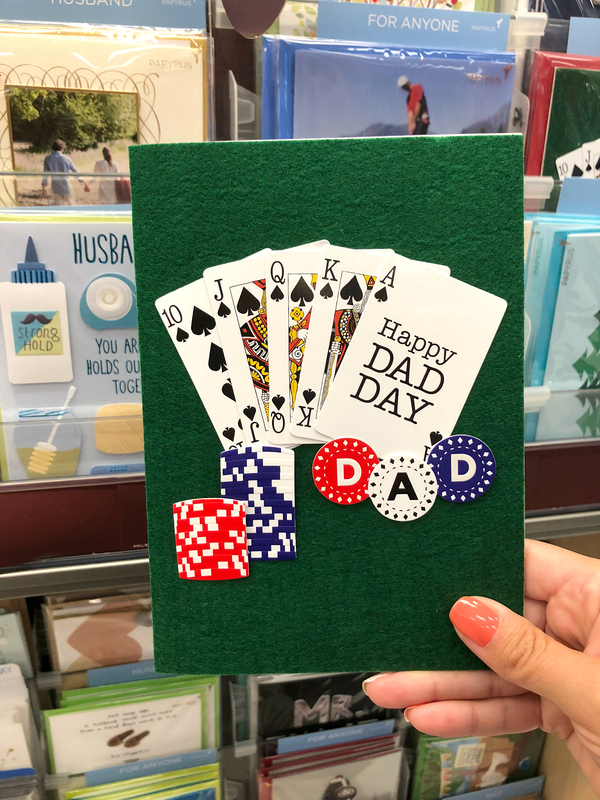 There were so many fun Papyrus cards at Target that would inspire great bucket gifts, it was hard to choose just one…so we decided to include some of our favorites so you can see how adorable and fun they are and create a bucket gift for your men that’s perfect for them! 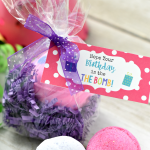 Pop one of these cards into a bucket filled with the same theme and it’s a perfect gift! 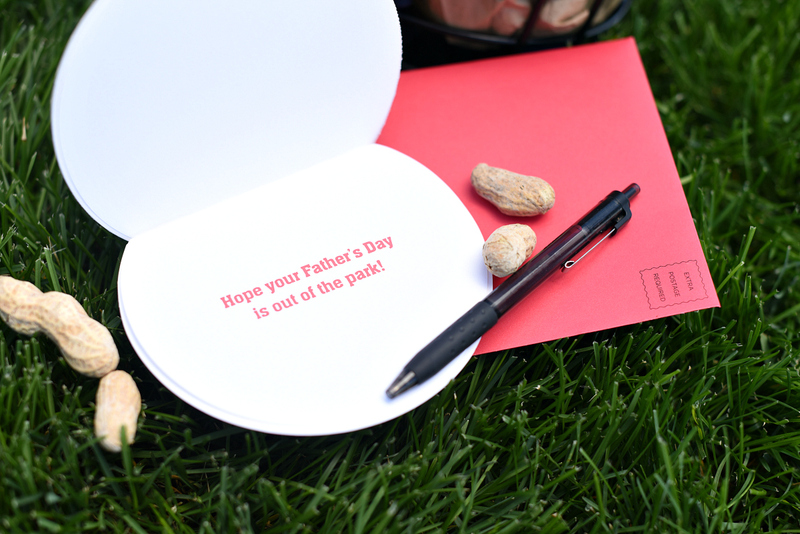 Be sure to check out the Target App for a Cartwheel offer on Father’s Day cards between 5/27-6/17. 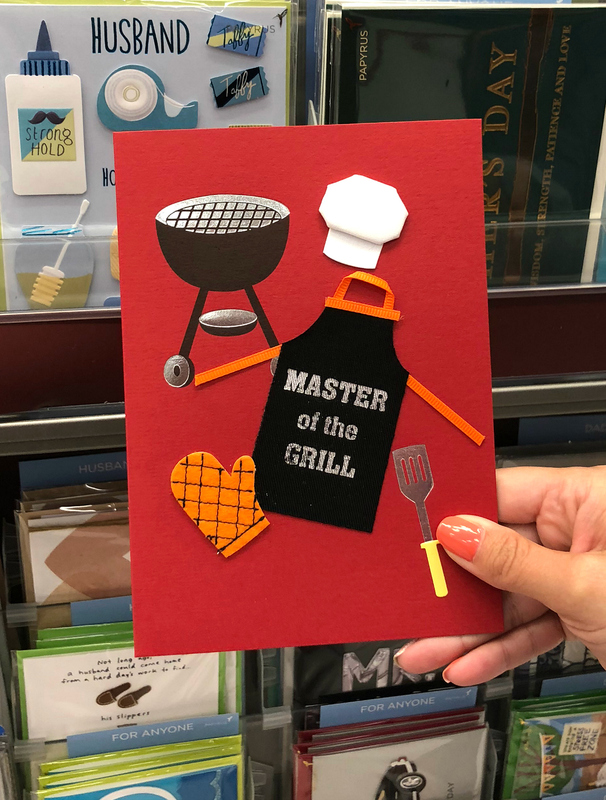 This “Master of the Grill” card is perfect for the grill-loving dad. 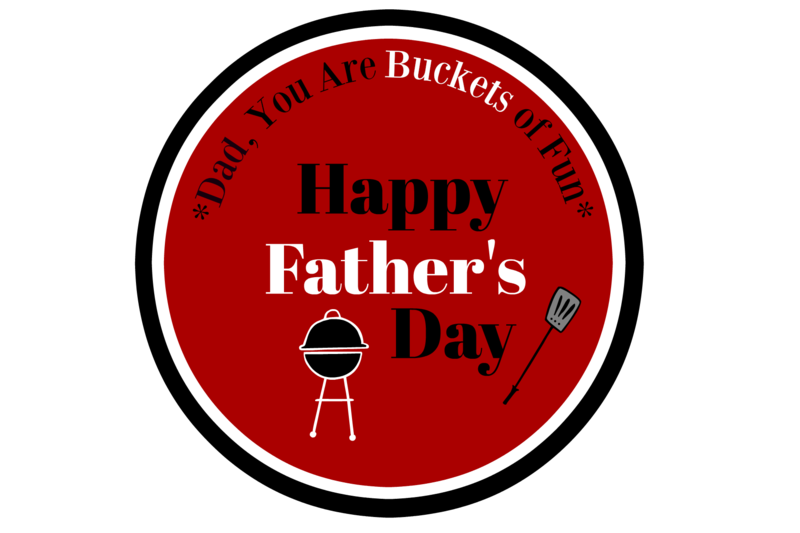 Your bucket could include all things needed for the grill master to perfect his grilling like spatulas, an apron, BBQ sauce or rubs, or paper plates and utensils. 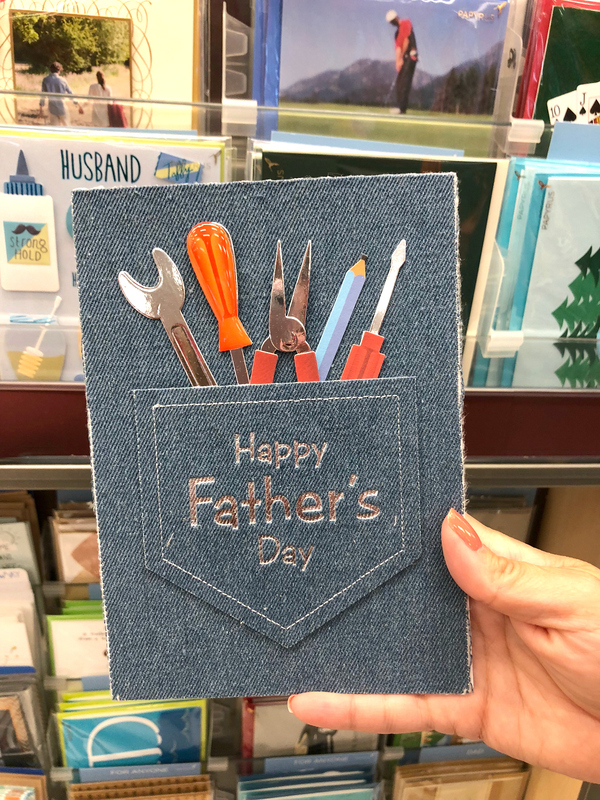 Is your dad a handyman? If so, this card is the one you want, simply filling your bucket with anything a handyman might want. 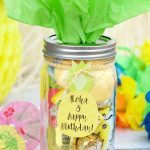 A fun twist with this gift could be making a toolbox the “bucket” and loading it with tools, tape measure, or any tools he needs or wants. Does your dad love games? If so, this card along with a bucket full of games is perfect. 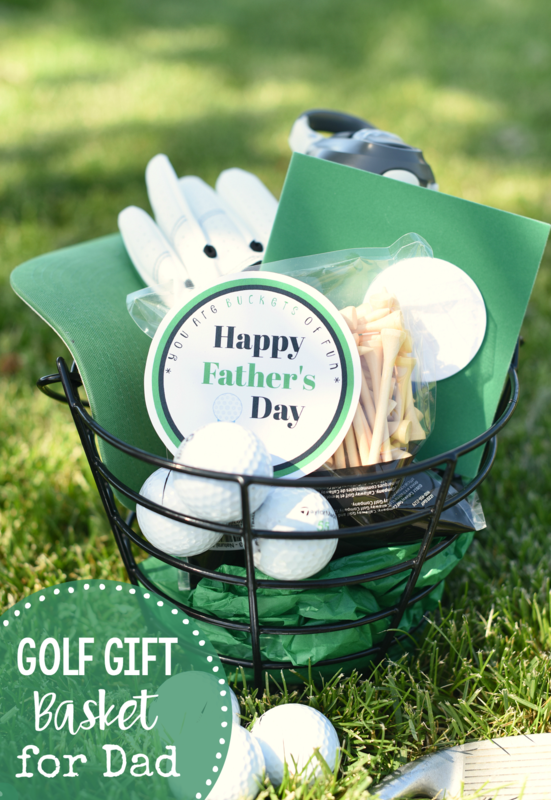 Include some treats, his favorite drink, and any games your dad will love. This was a favorite of ours because who doesn’t want to relax!? And you can really customize this to fit his needs by filling this one with any of the things that your man likes to relax, whether that’s a favorite drink or snacks or a book or movie, a hammock, outdoor equipment, or anything else you can think of. 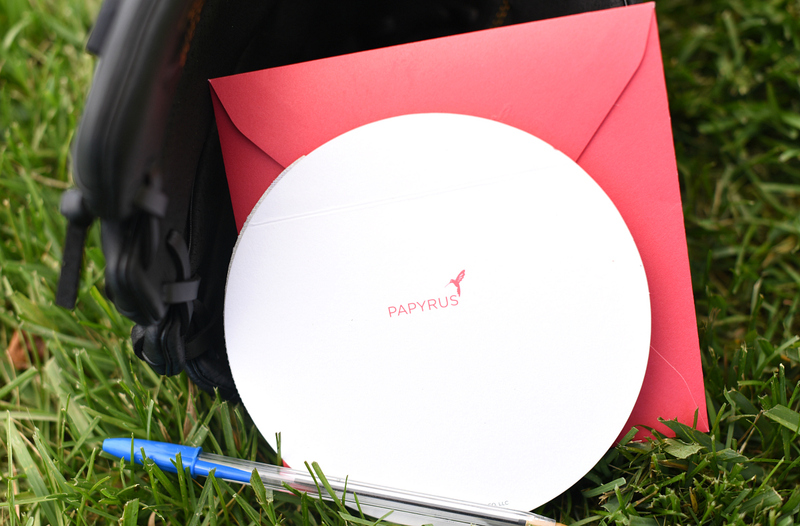 We LOVED these Papyrus greeting cards for Dad. We kept looking at more and more that were so cute! 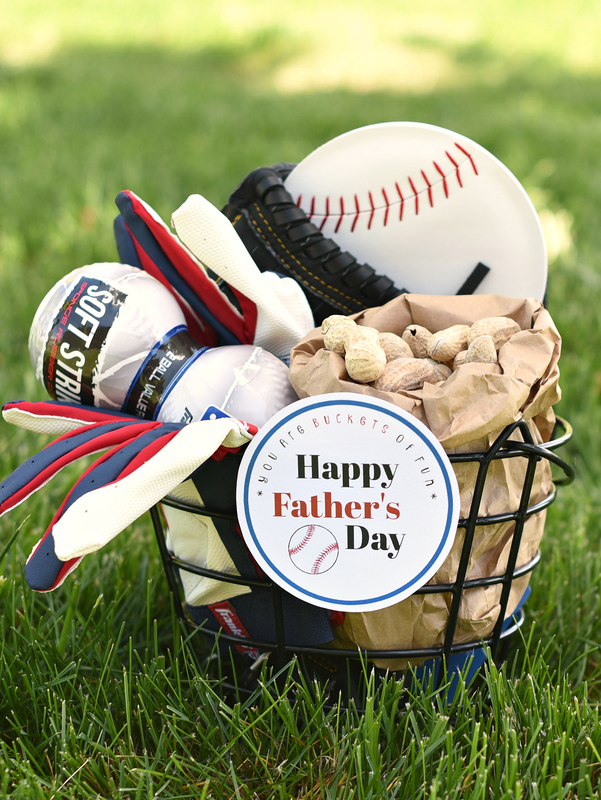 This year for Father’s Day, don’t forget to spoil all the men in your life–those who have made a difference for you or for your kids. Amber’s got brothers who are AMAZING uncles to her kids. 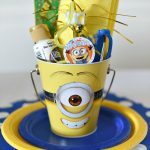 They probably should get spoiled too with a fun bucket and card. 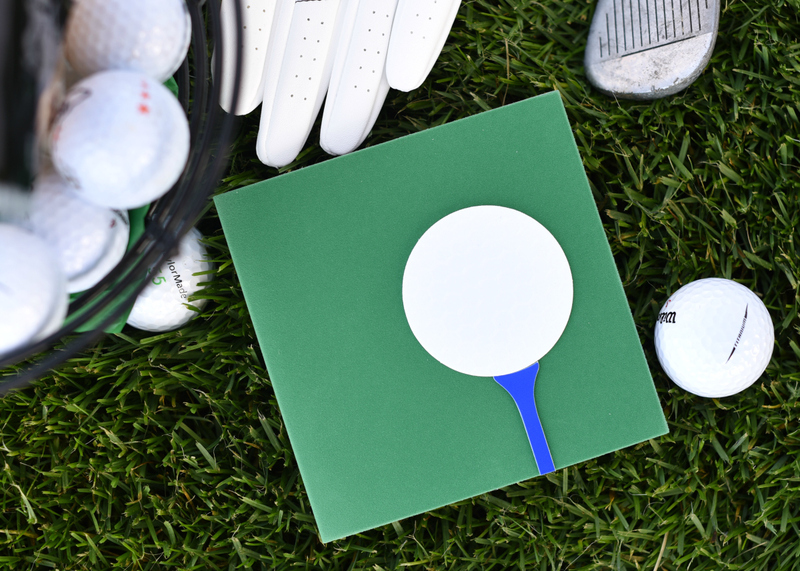 Who else could you celebrate with a fun Father’s Day gift this year? 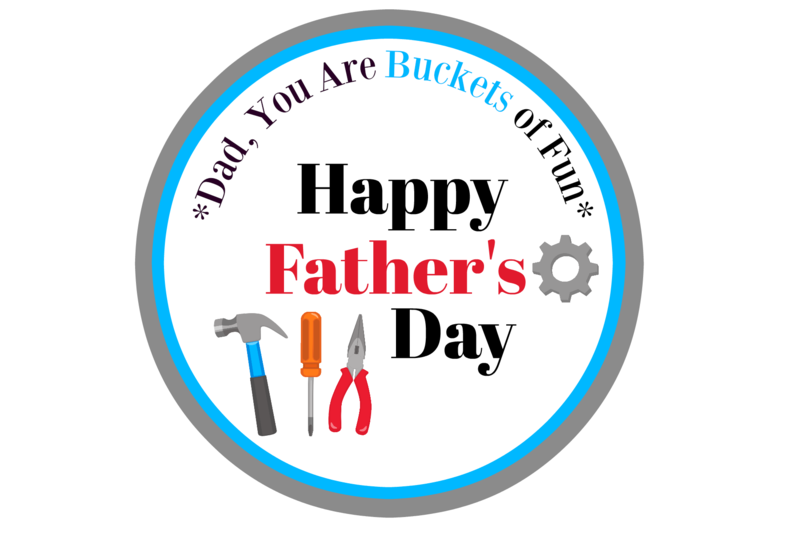 We hope you have a blast celebrating the men in your life this year and putting together these fun bucket gifts from Target. 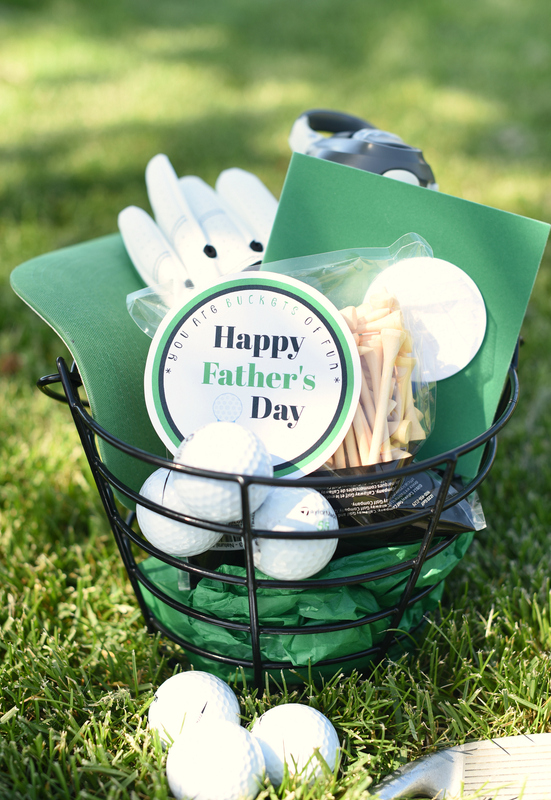 Have FUN with these creative Father’s Day gifts!